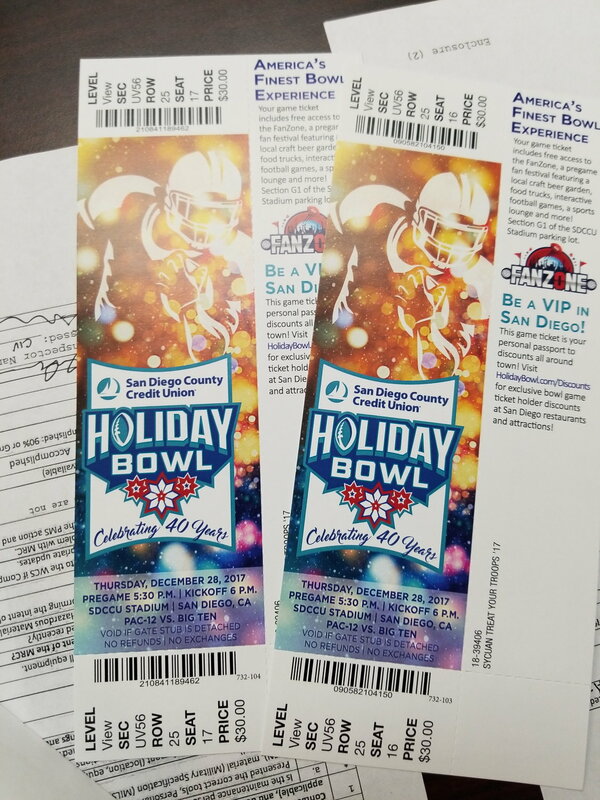 I have two tickets to the Holiday Bowl at SDCCU Stadium (Qualcomm). These include the pregame Fanzone access. I accept paypal. 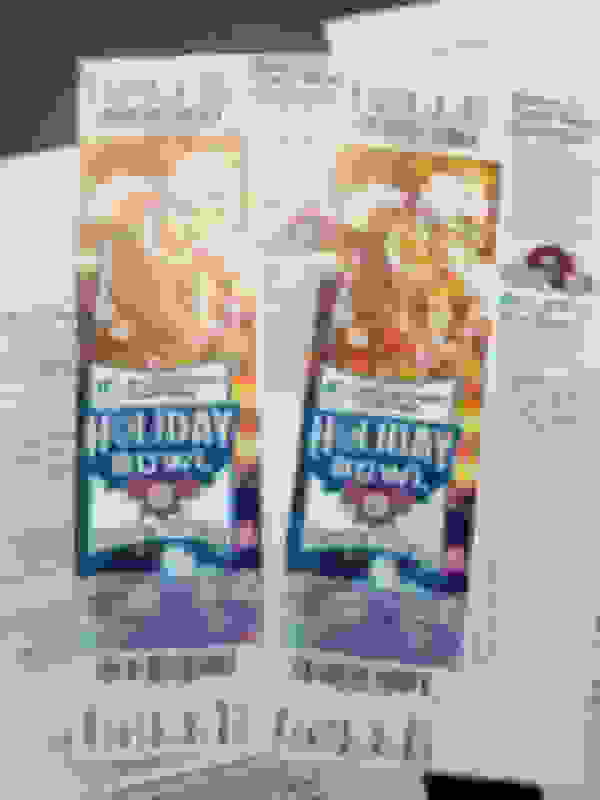 I will mail these usps priority mail for no charge. Last edited by Ozark Mountain Ranger; 01-11-2018 at 09:12 AM.